There are some services which are providing paid products for Facebook page likes. If you don’t have any budget to do purchase those services, you can find some good solutions on this page. 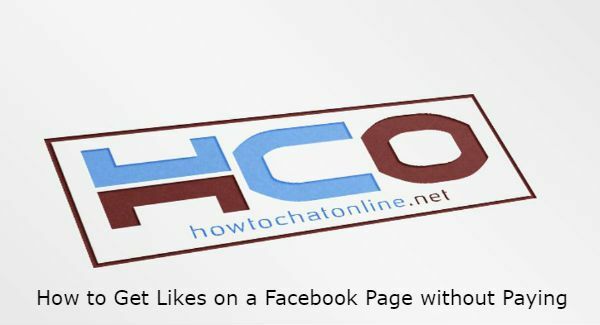 We are going to tell you how to get likes without paying on How to Chat Online for you. There will be tips for boost your page likes on social network too. Ensure that your page name is good enough to attract people. Share unique pictures which will take attention of your target audience. Write unique content on your Facebook Page. While you are writing a content for your Facebook Page please ensure that it is relevant. Write hashtags in the content which you have written. AddMeFast is another good platform to get more likes for your FB pages. 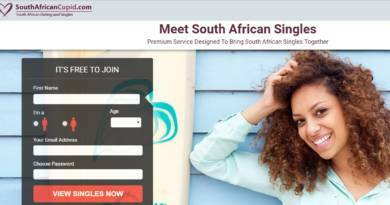 You can use this service for free. Every Facebook page needs a relevant name with your content and also attractive name to get more likes. We recommend you to have a business name for your page or a professional. For example, you would like to create a Facebook Page for Tottenham Hotspur fans. If you have a name like “Tottenham Hotspurs Fanz Hell Yeahh” won’t make any sense. Just try to be simple and professional: “Tottenham Hotspur Fans”, “Hotspur Fans”, etc. If you have a page about Diamond: “HCO Diamonds”, “HCO Accessories”, etc. will look good. You need to share relevant content on your page. So it will take attention of your target audience and you won’t lose likes and followers. If you do the otherwise, you won’t get much likes for your page and also lose your current likes. Publishing good content on your page. Sharing interesting pictures with users. Using hashtags on your page.